Tom, an ordained Catholic priest, has been with The Center for over six years and currently serves as a psychotherapist. With almost 30 years of experience, his counseling specialties include helping individuals, couples and families. He deals with issues such as depression, anxiety, PTSD (Post Traumatic Stress Disorder), grief, trauma, personality disorders, emotional problems and provides spiritual direction. He has also been trained in EMDR (Eye Movement Desensitization and Reprocessing), the premier treatment for PTSD. Sandy is a retired school teacher of 30 years. She came to The Center three years ago, and some of her responsibilities include coordinating outreach activities and grant writing. Tom and Sandy have spent their lives serving the community. Together, they recognize the tremendous need for helping adults and children struggling with life, love, marriage, divorce and more. The work they do every day is vitally important to The Center. 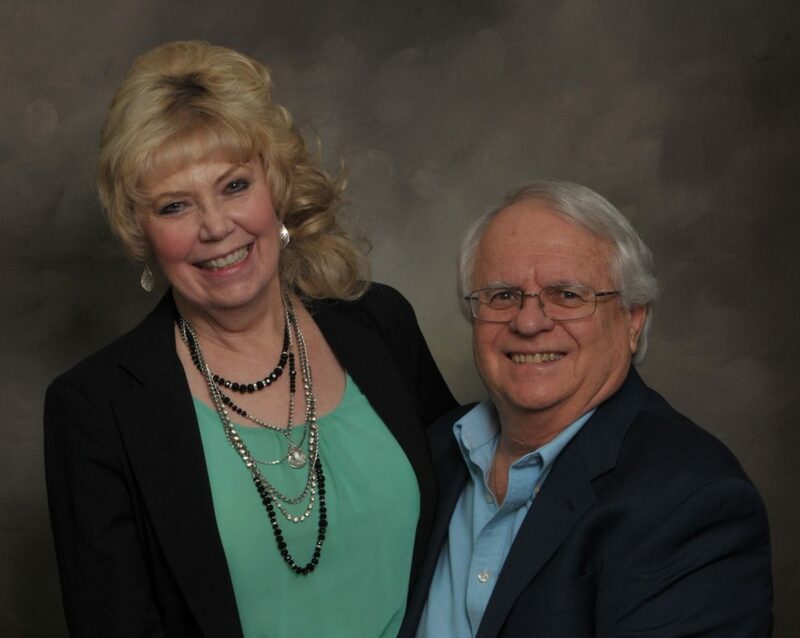 Share the post "Employee Spotlight: Thomas and Sandy Preininger"